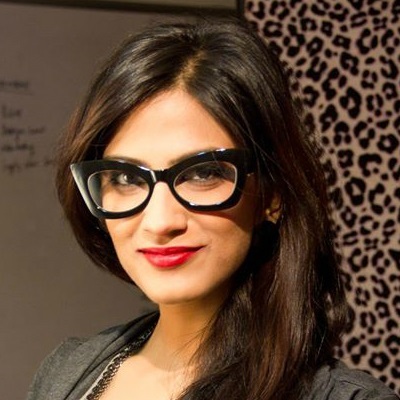 The Prettiest Bridal Mehendi Designs For Your Feet… You’ll LOVE! Your bridal mehendi stays put for almost a week to 10 days and is definitely every bride’s most beautiful accessory. It also lets the world know that you’re a newly married girl! Plus, you only get to have mehendi that is this elaborate and striking when you get married. 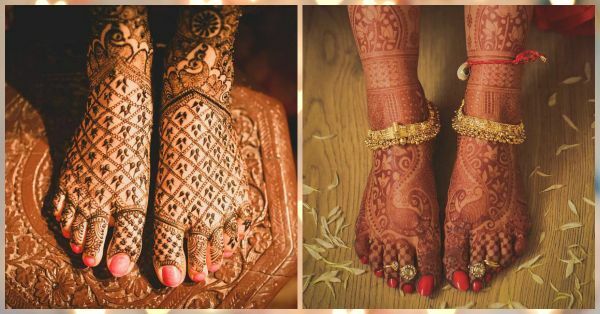 So ladies, while we’ve given you tons of bridal mehendi inspiration for your hands in the past, this time we’re getting you mehendi designs for your feet. For the girl who loves henna and the bride who is finding it hard to zero down on one design, this post is just for you. 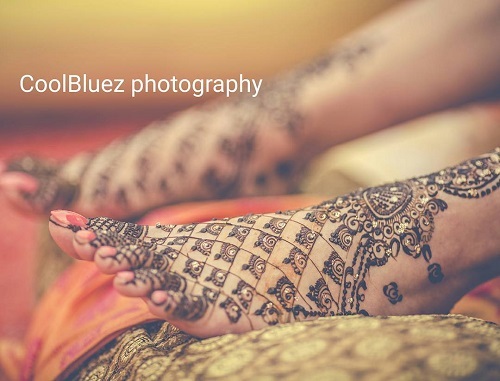 Image: Morvi Images on Instagram Bridal foot mehndi designs look perfect when completed with beautiful flowers. A floral pattern, we love the beautifully outlined flowers and the dark mehndi fills in between. The intricate design looks oh-so-royal and we love the pretty floral string right at the top. Plus, with gold payals, the design sure looks even more stunning. Image: Gautam Khullar Photography on Instagram Jaali patterns are so on-trend right now and this design sure has left us awestruck. We can’t stop admiring those tiny little leaves that fill up every jaali and add so much charm to this bridal foot mehndi design. Image: Gautam Khullar Photography on Instagram Something so unique about this one, right? A motif right in the middle of the foot with an intricate pattern that runs all around it. The inverted lotuses at the top look all-out-glam! 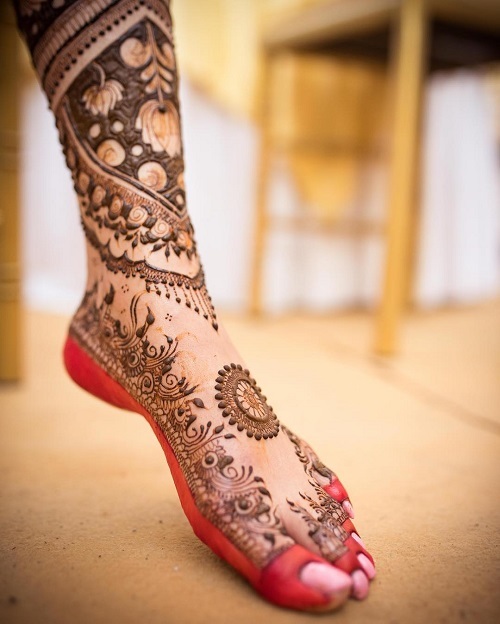 This is one of those perfect Indian mehndi designs for feet for the bride who wants to keep it chic and stylish. Image: CoolBluez Photography on Instagram Thin, defined strokes make this design totally stand out. From peacocks to jaalis and paisleys, this bridal foot mehndi design features it all. And everything comes together oh-so-beautifully to give us a look we love. Image: Dhanika Clicks on Instagram If you do not want your mehndi to go all the way up to your calves, this design is just perfect. A criss-cross pattern with a lot of breathing space, this is one of the Indian mehndi design for feet that is simple and yet so pretty. 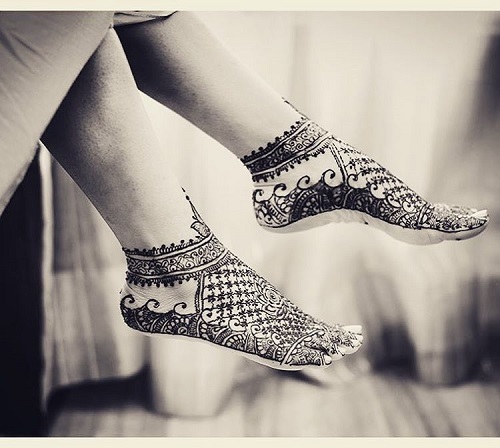 Image: AnupaShah Photography on Instagram Mehndi designs for feet that have a royal touch totally awe us. A criss cross pattern, intricate work on the toes and even on the top, this design seems perfect for the royal bride. While the feet have a lot of empty space, the upper bit is kept elaborate and so intricate. Image: Morvi Images on Instagram We are loving this stunning jaali pattern! How beautiful does it look?! Wide jaalis with floral motifs and two little peacocks to add all that extra charm. A simple french manicure is all you need to match a design as grand as this. Image: Morvi Images on Instagram What stood out for us in this design are the amazingly done roses. While the entire pattern is a very intricate one, the roses stand out and how! And ooh, the peacocks on top too cannot be ignored. 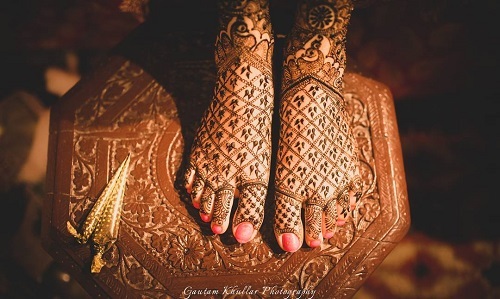 Definitely one of those indian mehndi designs for feet that you would love to adorn on your special day. Image: CoolBluez Photography on Instagram While you may have already seen a similar design above, we had to feature this one, for it comes with a hint of glitter. And every bride would love to add some gold glitter to her bridal mehndi. Add some glam to your mehndi with scattered glitter all over. Image: Rishabh Agarwal Photography on Instagram Sometimes, less is more and this design proves so! A floral anklet with a floral motif in the middle and just a string running along the foot. Now that’s how you keep it simple.